Globe Fence & Railings Inc. of Westchester, NY, creates custom steel signs and aluminum steel signs for commercial purposes. We can create custom steel signs with a variety of powder coat paint colors and different design options. 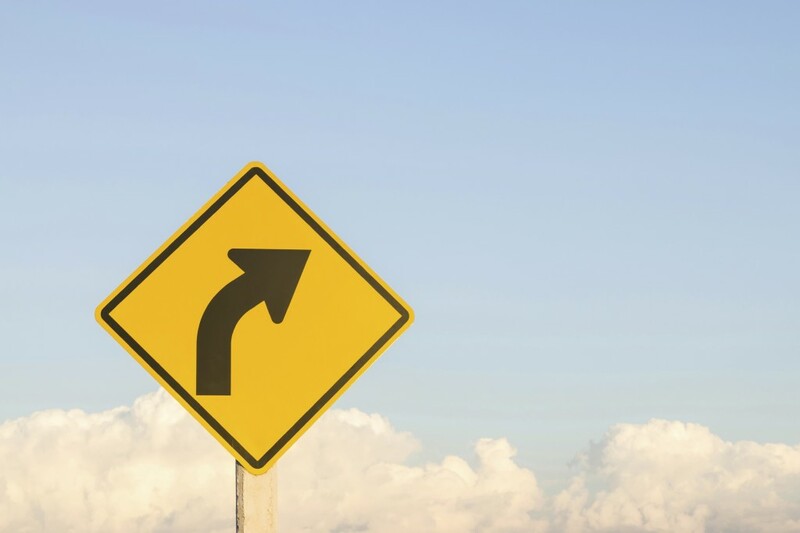 Our team has created custom signs for commercial roadways, outdoors and more with the ability to easily read and identify what is on the sign. Barbwire fencing for commercial fencing purposes is amongst the most popular. 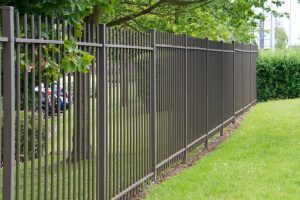 This option is inexpensive and allows for a higher level of security due to the potential pain and injuries the fence can cause to those who come over it. This is generally used to prevent cattle from escaping, and to protect against people from entering your property. 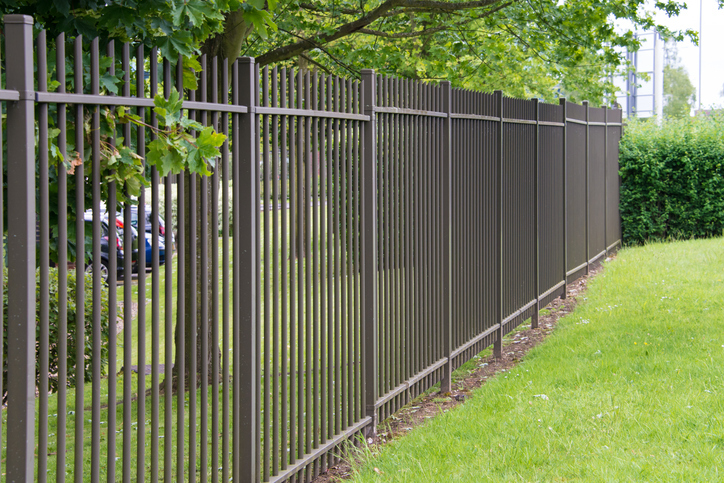 Razor ribbon provides additional protection above a chain link fence for commercial properties. 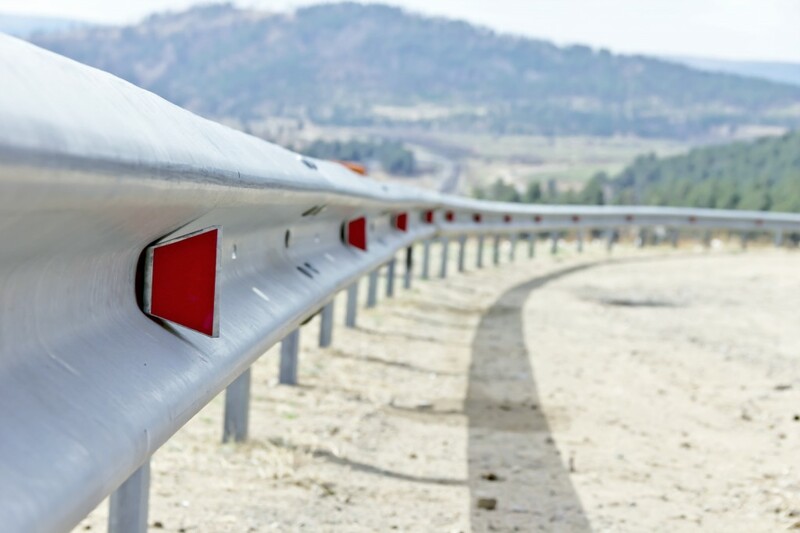 This added barrier of protection can help deter people from entering or exiting your commercial property in an illegal way. 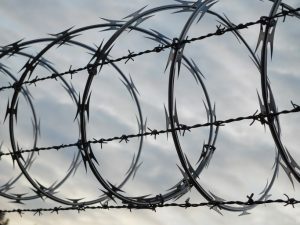 Our razor ribbon wire for commercial fences in Westchester, NY provides an even greater protection for your property. Razor ribbon can be made as galvanized steel or vinyl coated. 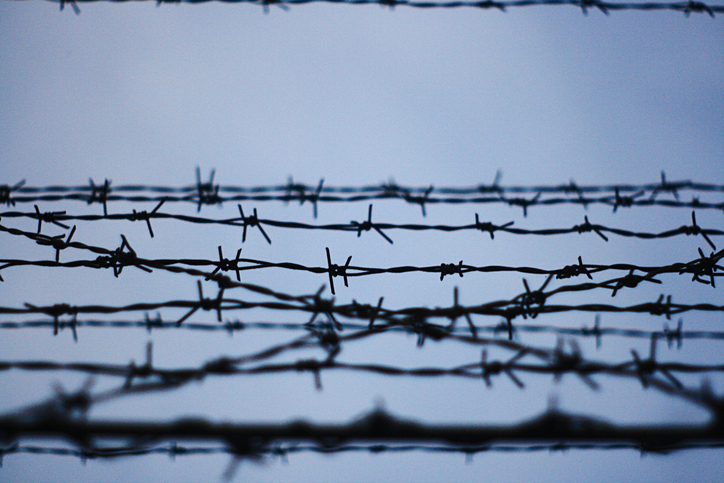 Razor wire can come as concertina, flat razor, straight type or cross razor types. 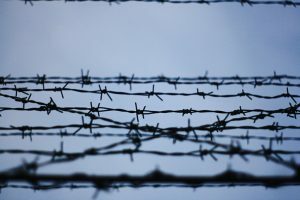 At Globe Fence, we provide customers in Westchester NY, Fairfield County CT, and the surrounding areas with Custom Steel Work and Barbwire & Razor Ribbon services for your commercial needs. For more information or to request an estimate, give us a call.